It&apos;s back. The Men in Blazers Togga Fantasy Football League enters its second season and we could not be more excited. 2) They have developed a Premier League fantasy game that reflects the nuance and sensibility anyone who has played fantasy baseball would require in their football fantasy life. One that reflects the fact that much-maligned defenders contribute as much to team play as strikers. This is a game that rewards players for things like key passes, crosses completed and tackles won. Not just goals assists and clean sheets. 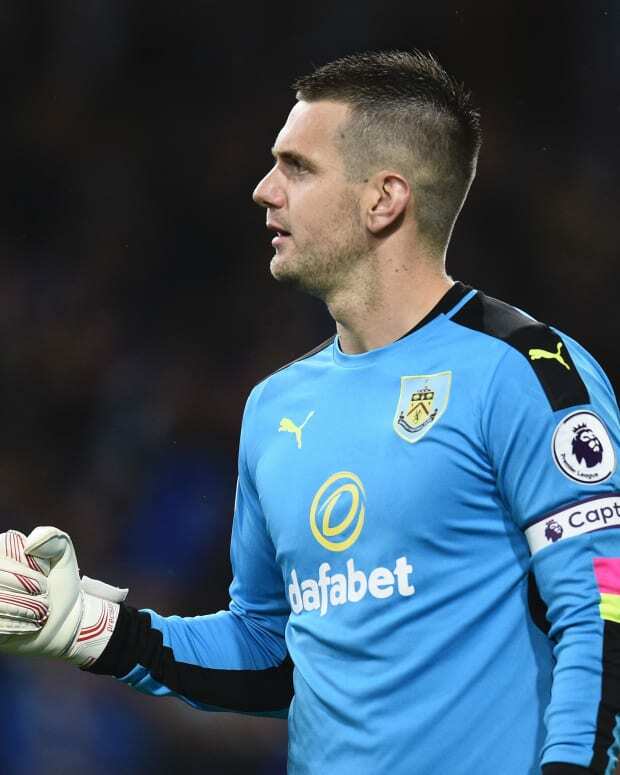 Ahead of this season, Togga&apos;s head of content and fantasy guru John Wallin stopped by the CPOS for a strategy session with Rog that includes advice on top picks, sleepers and a little something known as the "Tom Heaton Effect." SIGN UP FOR OUR TOGGA LEAGUE HERE. You will be prompted to download the Togga app. Once in the app, make sure you click "Pick My Perfect XI Lineup." You will automatically be entered into our league. Please note that you can only participate on Togga via mobile device. It is free in the App Store or on Google Play. Our league&apos;s format is what Togga calls its Perfect XI game. You pick your top 11 fantasy Premier League players each week at their respective positions. No salary cap. No restrictions. Just build your best XI. 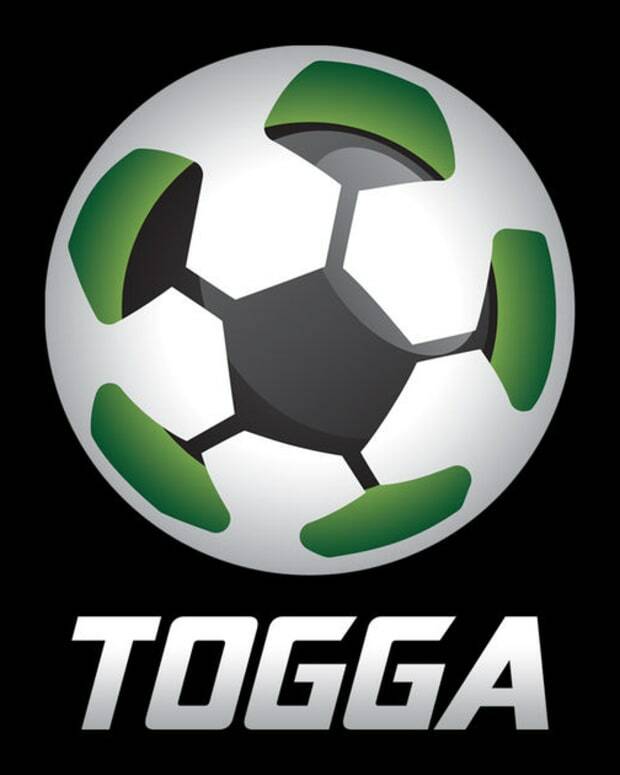 You will earn a weekly points total based on the Togga scoring system. Every week, the league’s high score wins one of the below crap patches. 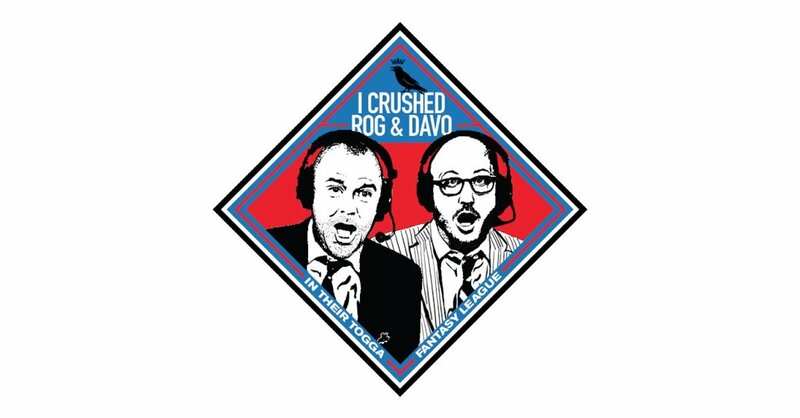 Those weekly totals will accumulate throughout the course of the season, and after 38 rounds, the GFOP with the most points wins an appearance on the Pod, which is more punishment than reward. Another way to brush up ahead of the season is with Togga&apos;s Tolstoy-esque Fantasy Draft guide, available for purchase HERE. 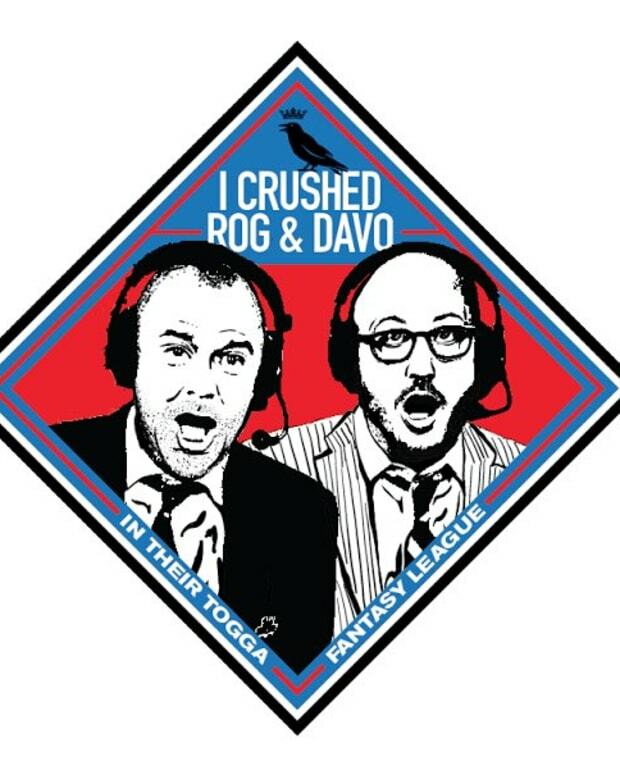 And for all things fantasy, including fantasy draft games you can play with fellow GFOPs, visit Togga.com.